this barry m gelly polish has fast become my favourite shade for autumn winter! 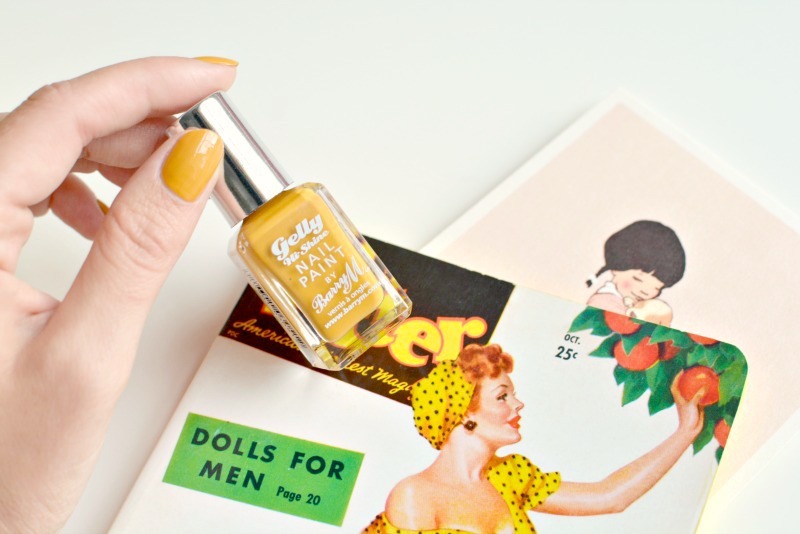 I first saw it in store and wasn't 100% sure if I liked it (mustard nails might be one of the few colours I haven't tried) however I couldn't get it out of my head so I went back the following week and bought it. it's a good formula for the price range, dries quickly and applies in 1-2 coats. I haven't tried any of the other new colours in their new A/W range yet but if you have let me know what shades you like and I'll check them out too! are you looking forward to getting out your autumn/winter nail polishes? This colour is gorgeous! Perfect for Autumn. Such a great color and something I need to try now for Autumn. I love the look of this colour.. but I'm not sure I could pull it off. I'm a bit fussy with the nail colours I wear. It's super lovely though. This is my new fave Autumn colour! Is is a very autumnal shade <3 looks great! This is SUCH a good colour on you, I may have to hunt this down! 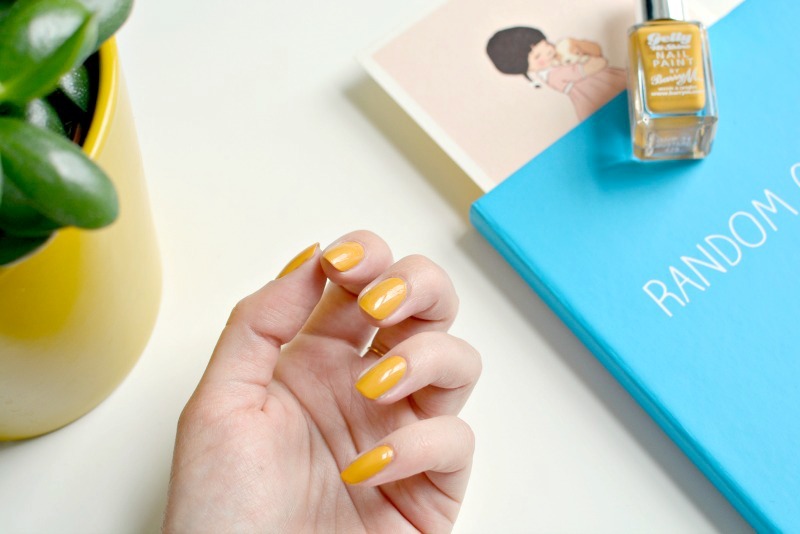 I've never seen a shade of yellow like this for nails, looks great! LOVE this shade, it's next on my hit list! This is such a stunning colour! I am a bit hesitant about yellow nails, but something about this particular shade is really flattering. I'm loving this shade. I think I'll have to order some Barry M polishes very soon. Beautiful nails! That color is awesome, I loved! !